Annual Report is development and performance report which a company makes every year. Annual Report serves several functions, including as the source of information regarding the growth a company or an organization, and performances it has delivered. 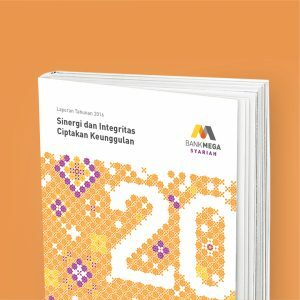 Annual Report is also a medium for promotion and marketing, increasing the appeal of the company in the eyes of the shareholders and the stakeholders. Financial Services Authority (OJK) has not intended the writing and submission of an Annual Report a mere routine; OJK has devised a competition dubbed Annual Report Award, and many companies use the competition as another medium for highlighting their performance in the year prior. 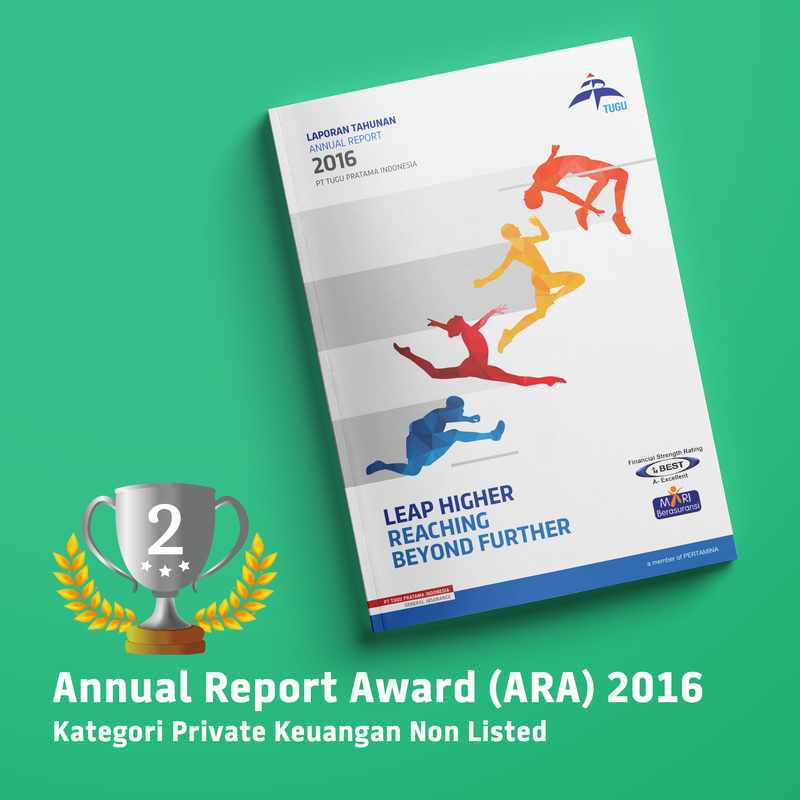 ARA has presented to the companies an interesting challenge in preparing their Annual Report, and winning the prestigious award. So, it is vital that they know how to prepare an Annual Report that meets the criteria for ARA set by OJK. By knowing the criteria to be eligible for ARA, a company has several advantages, notably a bigger chance to win ARA. 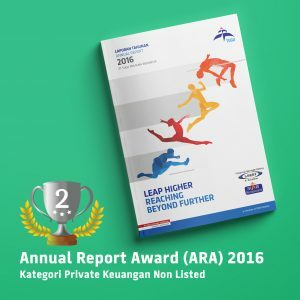 What are the criteria asked for to be eligible for Annual Report Award? And, how should a company prepare its Annual Report based on these criteria? These criteria deal with the languages in Annual Report. 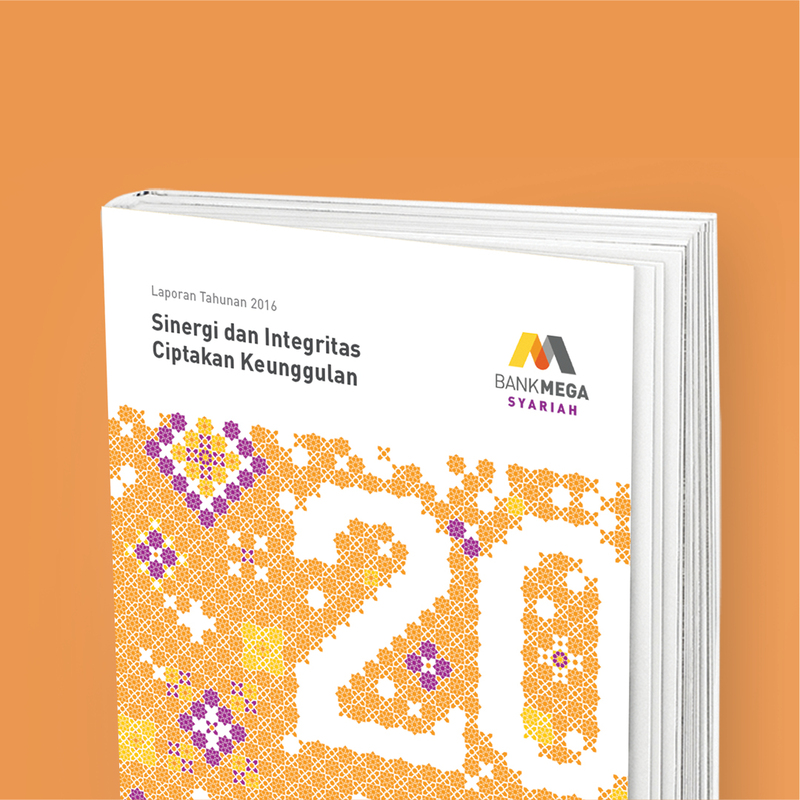 It is advisable that the report is written in two languages (Indonesian and English) , either in one book or in separate books. The use of fonts and the readable font size are other basic elements to be considered, and the Annual Report must be printed on high quality materials. The Highlights of Important Financial Data refer to the information disclosure regarding the financial position, company results, and financial ratios based on the standards of the industry. This information is presented in the form of comparison with those three to five years prior using an interesting design aesthetic. The reports of the Board of Commissioners and the Board of Directors are written statement from each respective board regarding the company’s performance. Based on ARA criteria, a company is required to include the company’s opinion and business prospects, and any changes in the composition of the organization. The Company Profile chapter presents information on the history and development of the company. Other pieces of information in this chapter include the name of the company, its field of business, its history in a condensed form and milestones, profiles of members of the Board of Commissioners and the Board of Directors and their supporting committees. The chapter only presents information about the company’s shareholders or group of companies, organizational structure, awards and certifications the company has won and/or received. To complete the report, the company should also include General Information and Company Profile in one chapter to help with the judging process. The Management Discussion and Analysis chapter contributes big points in the judging process. The chapter consists of several sub-chapters, including Macroeconomic Analysis, Business Review and Review per Segment of Operations. The highlight of the chapter is Financial Review which presents the information on financial performance, and the realization of the financial performance over targets set at the beginning of the year, the capital aspect, as well as business prospects. The Corporate Governance chapter also contributes big points in the judging process. The ARA Criteria say that the Corporate Governance chapter should include report/discussion on Corporate Social Responsibility. The Financial Information according to Annual Report criteria is one that has been audited by a public accounting firm. To complete the report, the company should pay attention to how the design, layout and content are brought together. This is intended so that the Annual Report serves its function as the communication medium which represents the company, and supported with a visual design which describes the company and reflects its corporate identity.